What Kind of Milk Should I Use for Frosting? 3 What Kind of Milk Should I Use for Frosting? If you are lactose intolerant, you can still enjoy the delicious taste of icing. 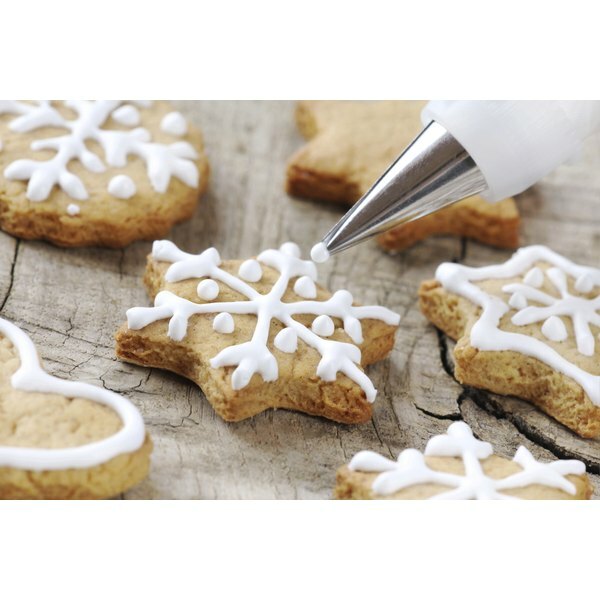 Frosting a cake or drizzling icing over cookies does not have to be avoided when you are cooking for a lactose free diet. You can make a simple icing without milk ingredients, or use non-dairy substitutes in your favorite buttercream recipes. You may even think of new ways to use this delicious treat such as a dipping for fruits or a sweet topping on your breakfast muffins. Pour 4 cups of powdered sugar into a bowl. Add 1/2 cup water to the powdered sugar. Add 1/2 tsp. vanilla extract to sugar and water if you want additional flavor. Mix sugar, water and flavoring with a spoon until it reaches the consistency needed. 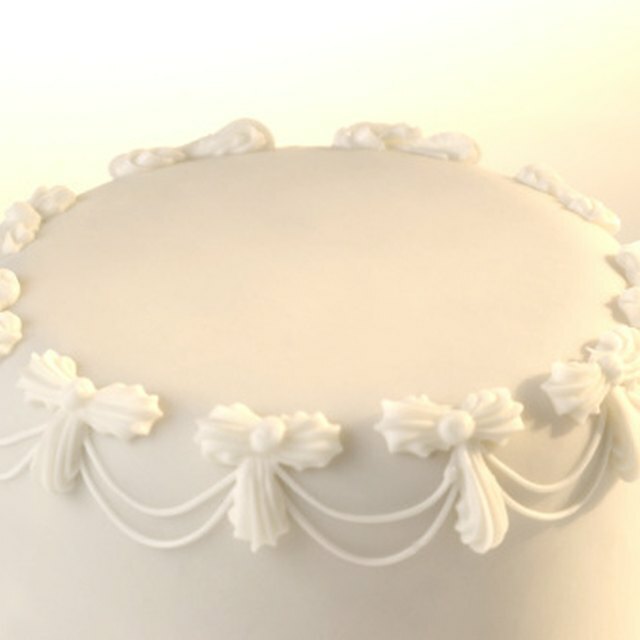 Add more water in small amounts to change the consistency of your icing. Replace milk with rice, soy or almond milk in your frosting or icing recipes. Use organic extra virgin coconut oil instead of butter in your frosting recipes. Replace shortening in your frosting recipes with organic extra virgin coconut oil.